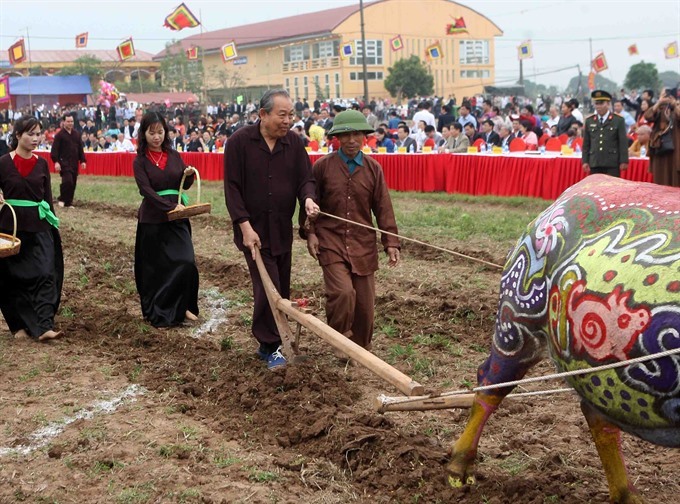 HA NAM – Deputy Prime Minister Truong Hoa Binh took part in a traditional ploughing festival to pray for a year of abundant harvests and prosperity yesterday at the annual Tich Dien (Ploughing) festival in Doi Son Commune, Duy Tien District, the Hong (Red) River Delta province of Ha Nam. Speaking at the event, Binh stressed the development of Viet Nam’s agriculture, from traditional cultivation to modern production. In 2018, the sector witnessed 3.7 per cent growth, the highest level in the past seven years. This achievement not only ensured the nation’s food security but also placed Viet Nam in the world’s top 15 largest agricultural product exporters. Progress has also been towards meeting new-style rural area standards. Up to 42 per cent of wards and 61 districts nationwide have met the standards. Binh urged Ha Nam Province and other localities to restructure the agriculture sector, accelerate co-operation among enterprises, apply innovations in production and set up consumption chains. 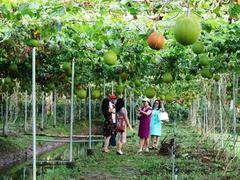 In 2019, Viet Nam’s agriculture growth goal is set at 3 per cent, which would see export value hit US$43 billion and achieve the 2016-2020 goal of building new-style rural areas ahead of schedule. 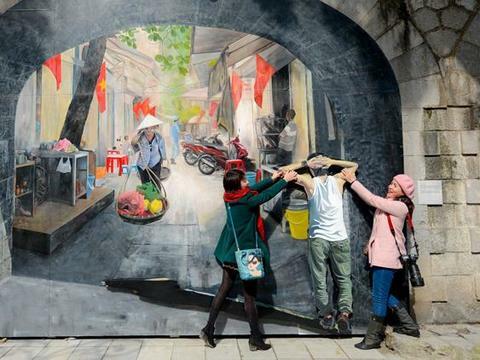 Tich Dien festival, which dates back to year 987 during the Le Dynasty, is held annually on the seventh day of the Lunar New Year. King Le Dai Hanh started the ploughing festival in Doi Son Commune to encourage farmers to cultivate rice. The tradition was kept alive through many dynasties before ceasing under the reign of King Khai Dinh of the Nguyen Dynasty. 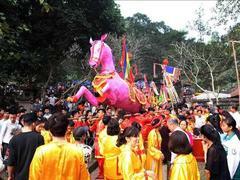 Tich Dien festival was restored a decade ago. During the festival, processions of drummers and Le Dai Hanh’s ancestral tablet from Long Doi Son pagoda merge with processions from the village’s guardian god and the father of Doi Tam drum-making at the foot of the Doi Mountain. The march proceeds to the spot where King Le Dai Hanh used to plough, and then a ceremony is held to worship the God of Agriculture.